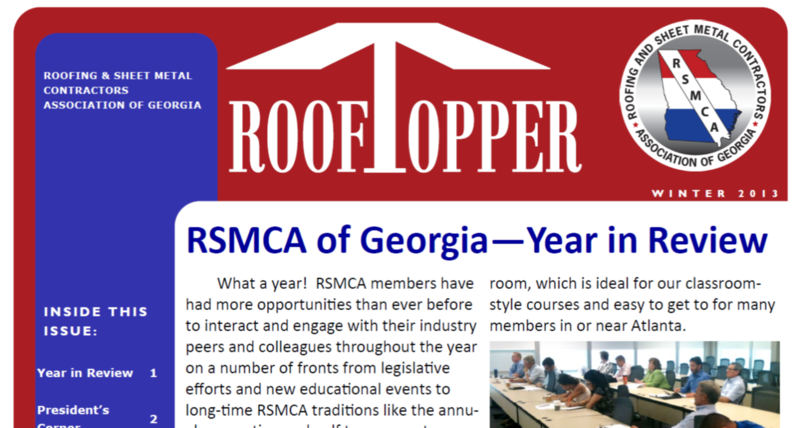 RSMCA Legislative Efforts on WSB Ch. 2 Newscast: Click here for the video or download a pdf here. Click on the link below to view the most recent addition of the RoofTopper! NRCA announced the IARP Findings on A-fumes and their views on the findings. Please read the articles below for a full understanding. 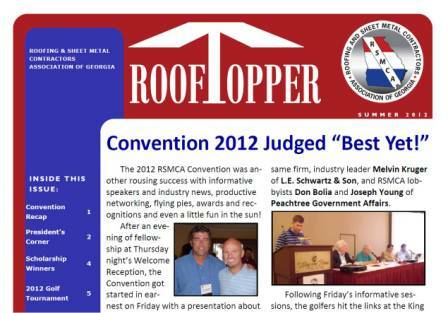 Bennett Hutchison, a former NRCA president and president of Tip Top Roofers Inc., Smyrna, Ga., was named the 65th recipient of NRCA's J.A. 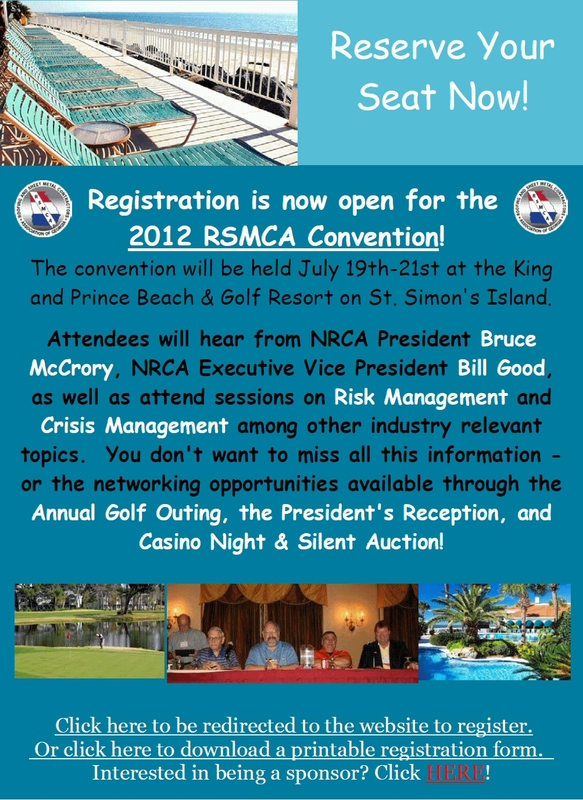 Piper Award during NRCA's 125th Annual Convention Feb. 20-24 in Orlando, Fla. Presented each year at the convention, the J.A. Piper Award recognizes roofing professionals who have devoted constant, outstanding service to NRCA and the roofing industry. In addition to serving as NRCA's president from 1995-96, Hutchison has served on NRCA's board of directors, Executive Committee and PAC Advisory Committee. 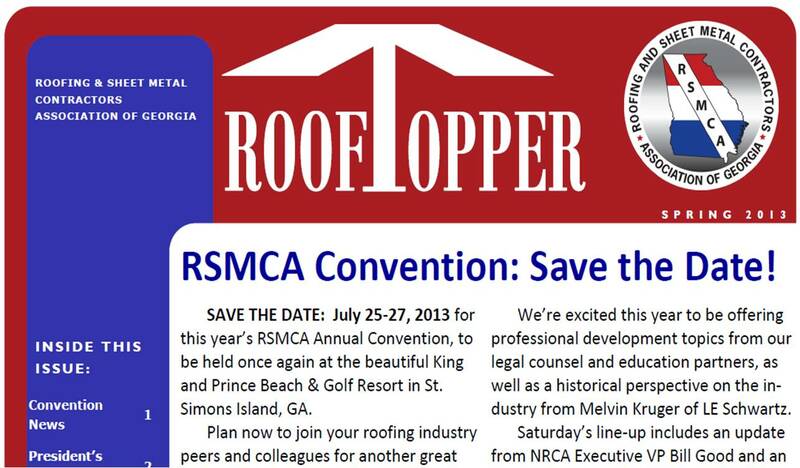 He also is a founding member of The Roofing Industry Alliance for Progress. "He is the consummate salesman, responsible for recruiting more NRCA members than any living NRCA member," said John Miller, the 2011 J.A. Piper Award recipient and founding chairman of Rosemont, Ill.-based Tecta America Corp., as he presented the award. 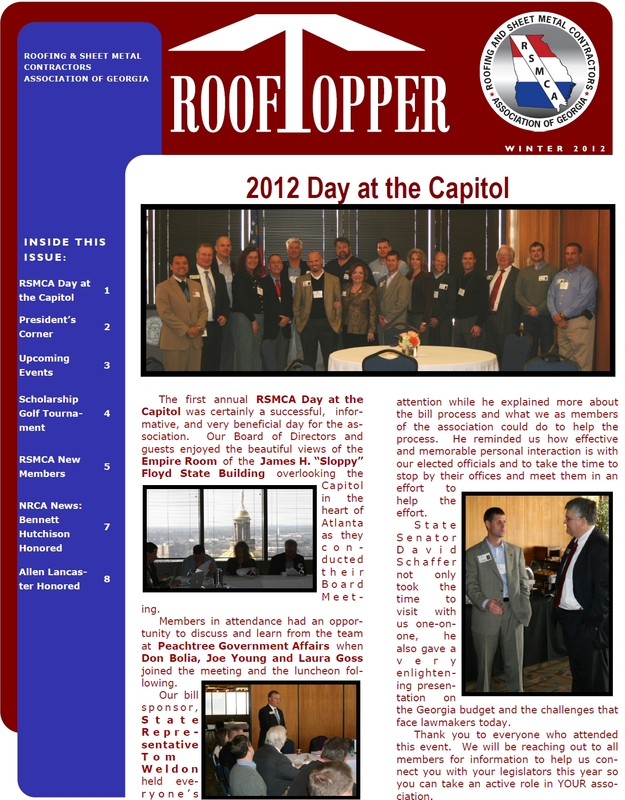 "He continues to work on behalf of ROOFPAC; he is a constant presence at NRCA events, and he simply never says 'no' when he's asked to help."